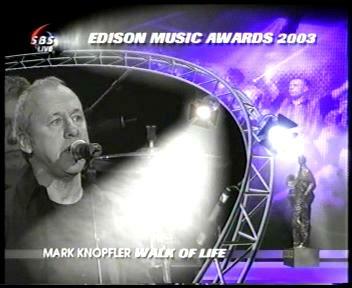 Held at the Heineken Music Hall in Amsterdam, in 2003 the Dutch Edison Award for Lifetime Acheivement was presented to MK in this live broadcast. 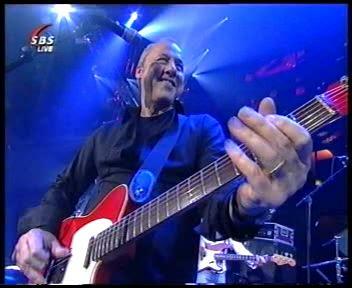 MK played "Walk of Life", "Devil Baby", and "What it Is". PAL format MPEG on a data CD-R.